Featured in Level 2 Living Room Option, Towers Buildings B and C, Sunflower and Kitchen Island Option. The Level 2 living room option features the same furniture items as Level 1 with higher quality fabrics, construction, and finishes. 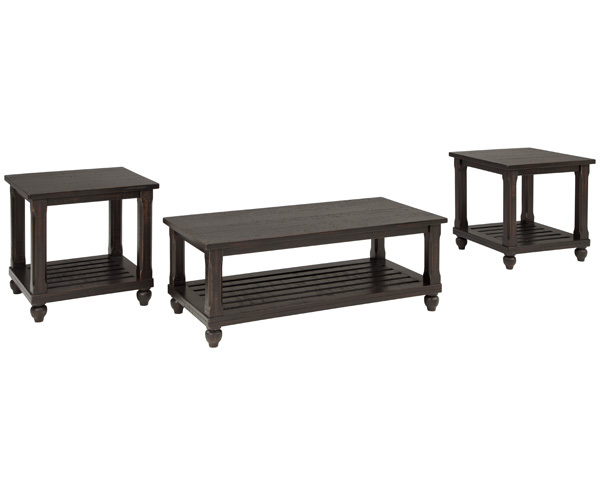 This is a great looking 3 piece occasional table set. Residents of KU campus apartments should contact the KU Department of Student Housing for a rental agreement and order form. Students should contact Triad leasing directly prior to completing an order to confirm available styles and types of furniture. 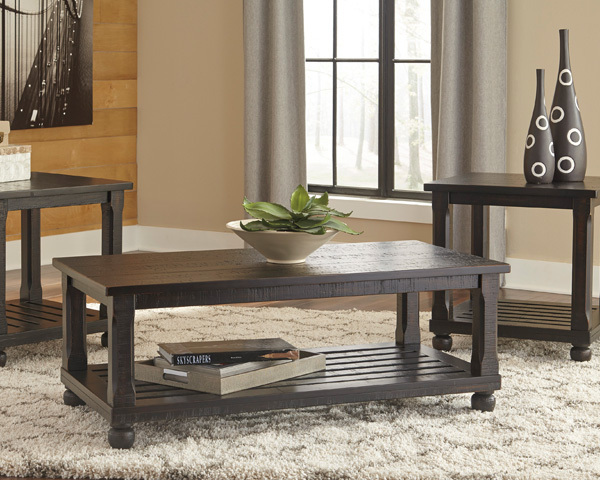 Note: If specific furniture pieces are unavailable, substitutions of equal or better quality and style will be made at no additional cost. This page and the items shown will be updated regularly. Orders placed less than 45 days prior to delivery are subject to availability.